Our expert technicians are totally qualified to perform any mechanical repair or restoration to any Corvette of any age. Our highly experienced crew is supervised by Shop Manager Noe Garcia. 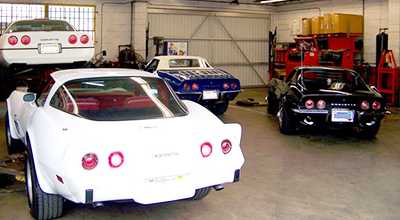 Noe has over 30 years of experience working on Corvettes, and is as knowledgeable about their maintenance, repair, and restoration as anyone working in the industry today. At any time you may see Corvettes ranging in age from 1954 to brand new in our shop. They will be undergoing the full range of work, from simps maintenance to total mechanical restoration. Jobs range from oil changes and tune-ups to complete body off classes engine and driveline restorations. Our technicians are experts in brakes, suspensions, engine rebuilds, transmissions, rear ends, and any and all other Corvette mechanical issues. We have a full range of sophisticated test equipment to allow us to deal with maintenance and repair of the complex electronic and mechanical systems in modern Corvettes. We specialize in repairing and restoring the emissions control systems on earlier cars to allow them to pass California’s strict smog checks.  We have access to many parts, both new and used, from our own inventory, which dealers and other shops do not, This allows us to make these repairs to earlier electronic and smog systems with a minimum of difficulty and delay. 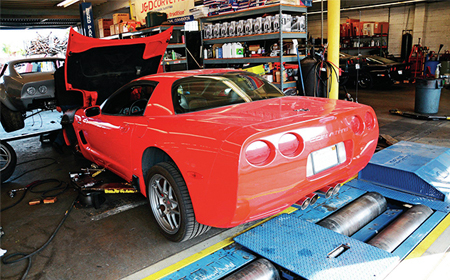 Our technicians work on Corvettes every day, which allows them to troubleshoot and repair problems much more quickly than the average mechanic. We cordially invite you to visit our shops, and see the quality of the work for yourself. We are confident that seeing the quality of our work with your own eyes will tell your more about it than anything which we could every say. We will be more than pleased to quote you prices for anything which you may need done to your car, no matter how large or small the job.